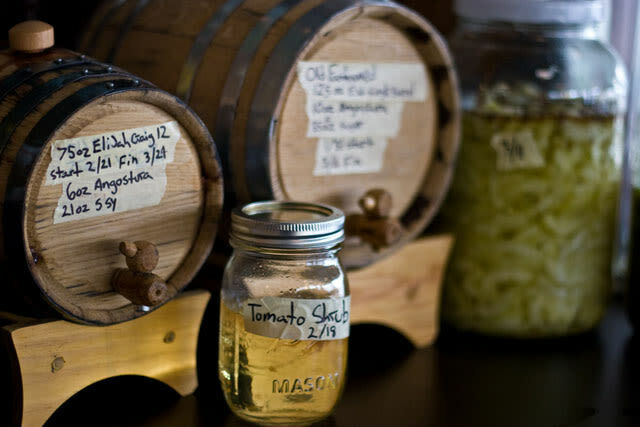 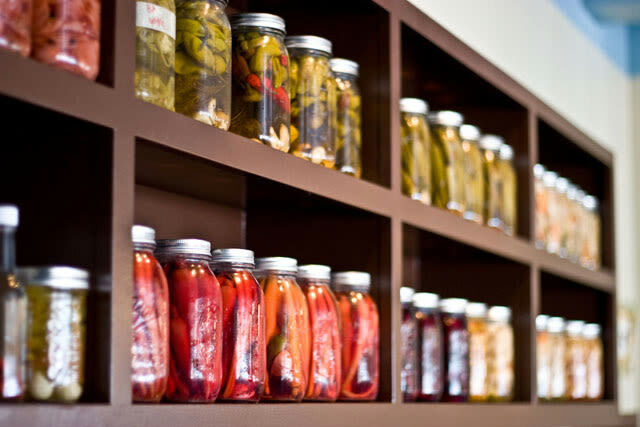 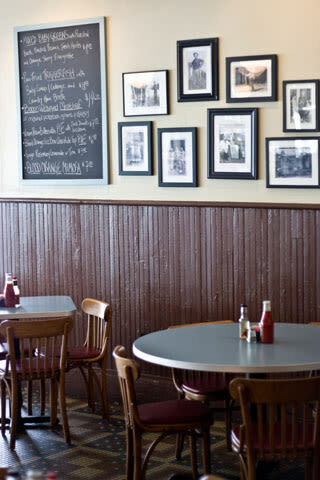 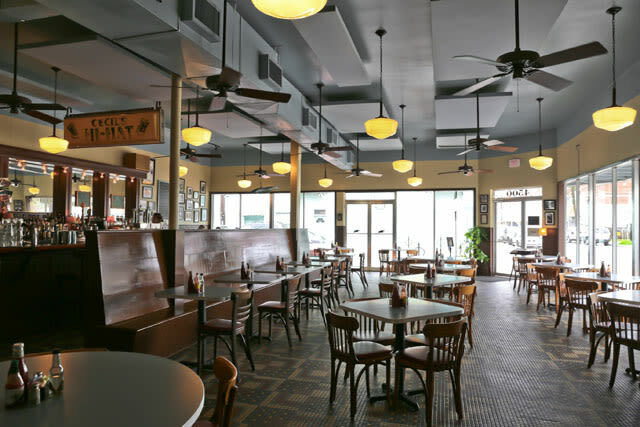 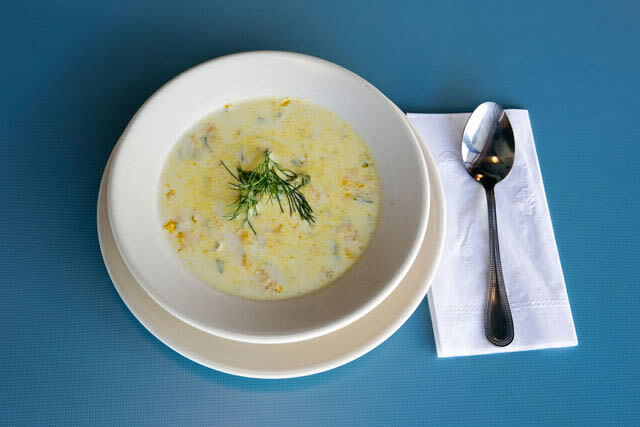 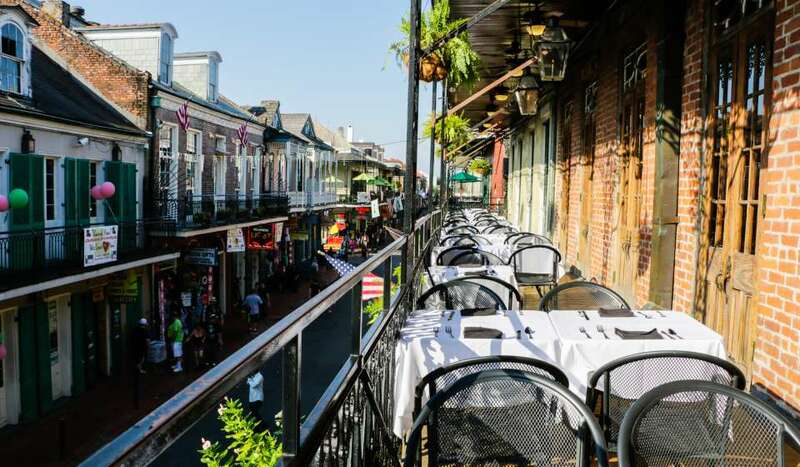 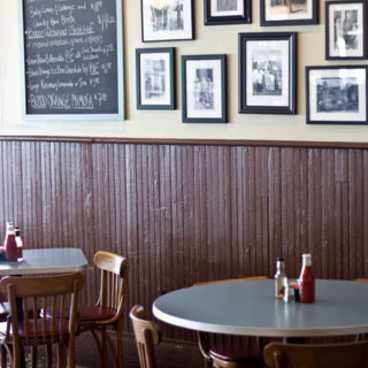 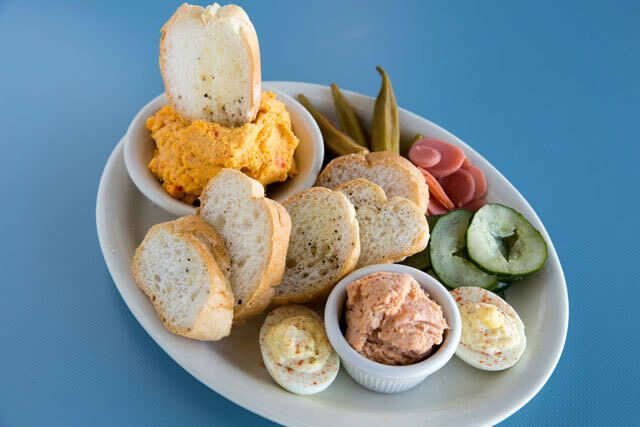 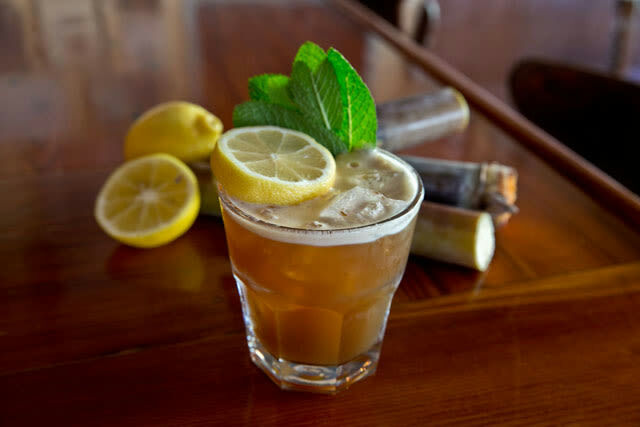 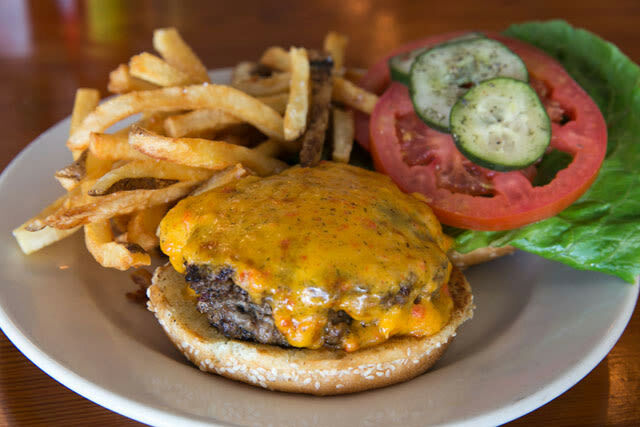 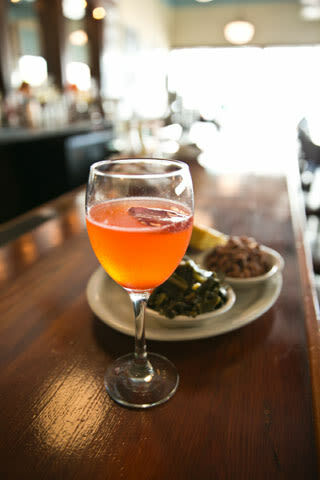 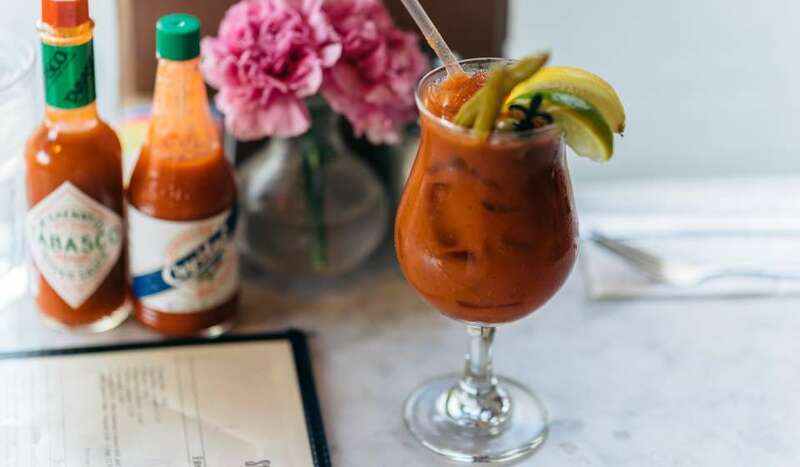 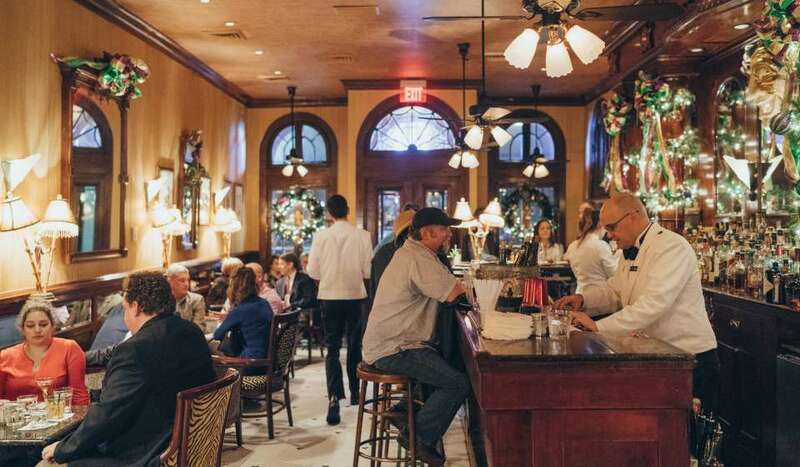 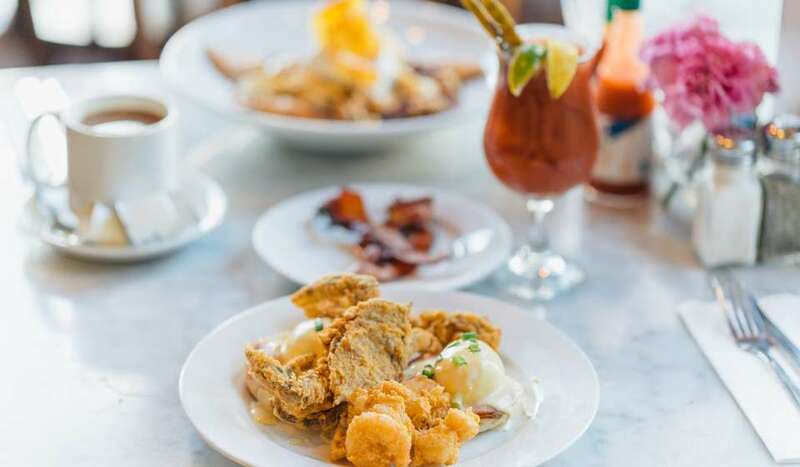 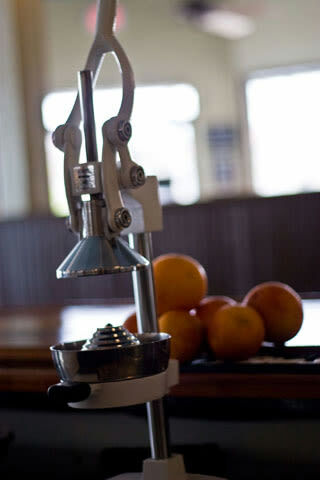 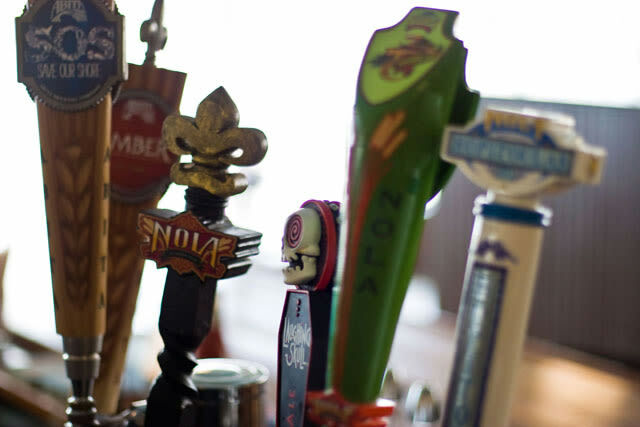 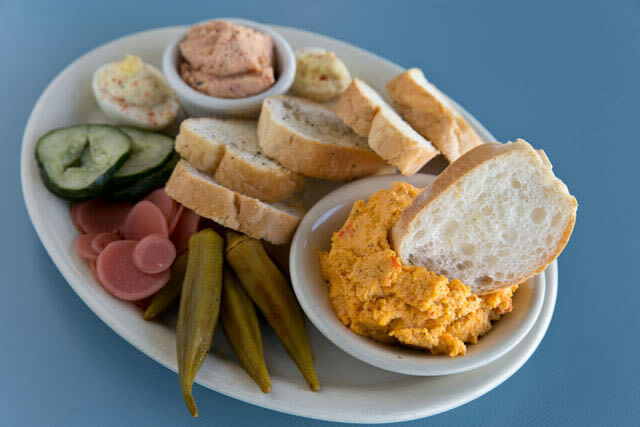 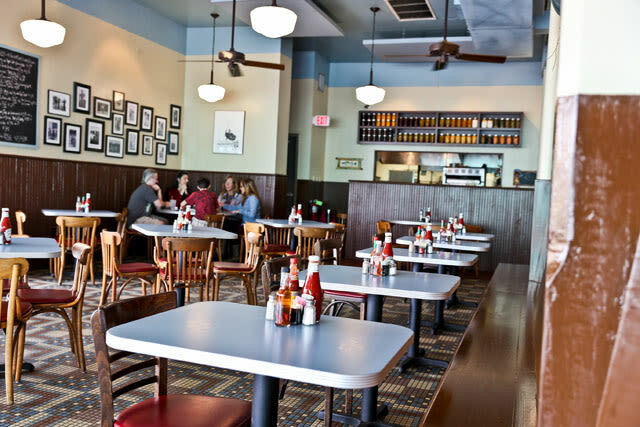 Genuine southern cuisine from the Mississippi Delta and Louisiana may seem like the norm in New Orleans, but High Hat Café is truly dedicated to serving the best of the best southern eats. 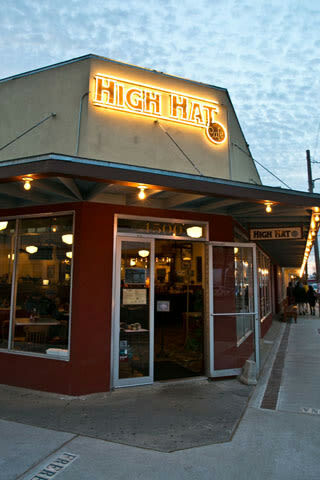 With classics such as BBQ shrimp, fried catfish platters, gumbo, and smoke roasted chicken plates, High Hat Café is as authentic as it gets. 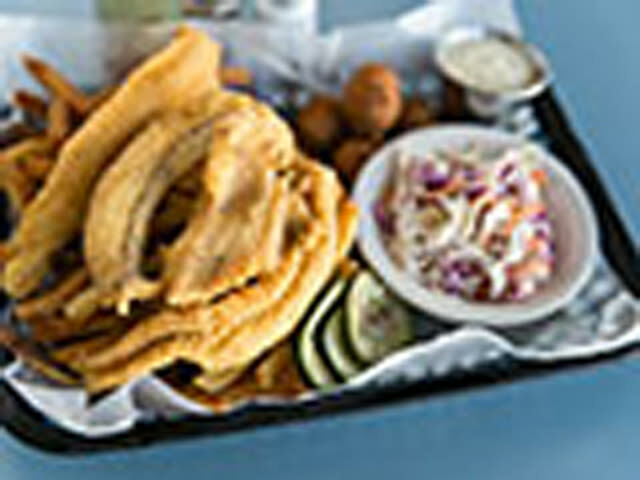 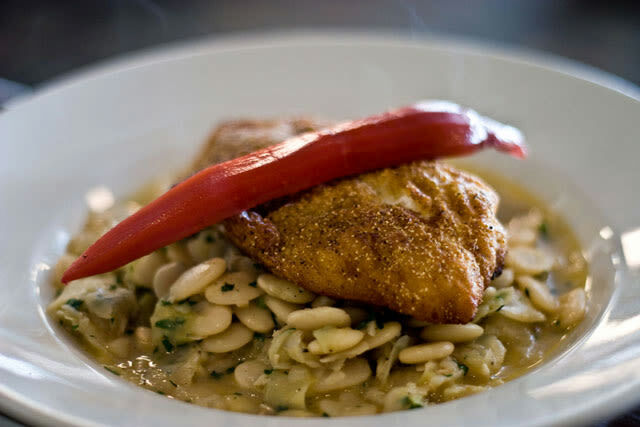 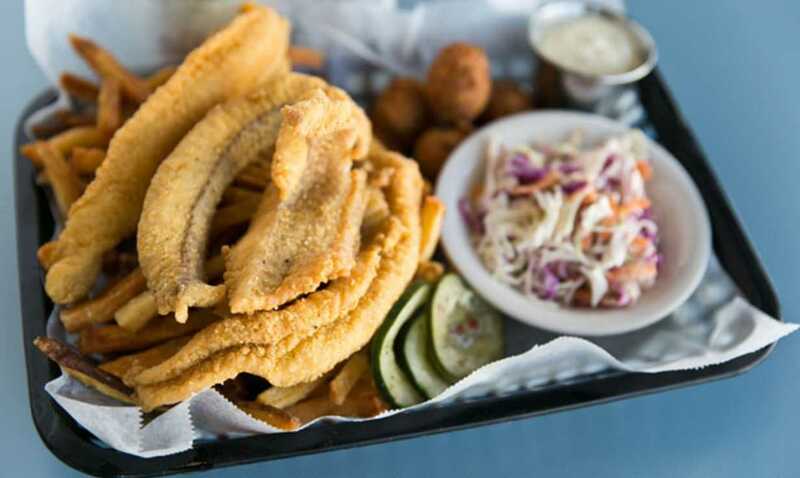 The restaurant is proud to serve only U.S. farm raised catfish, and shrimp and fish from the local region. 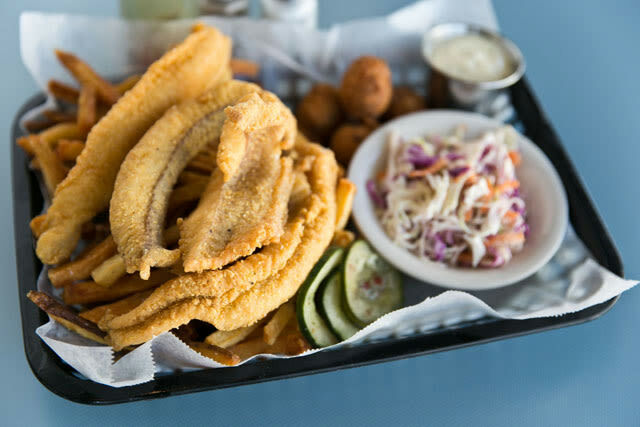 High Hat is a must-go on your trip to NOLA "“ how could you pass up fried catfish paired with fries, slaw, and hush puppies?